Would you like to generate more traffic to your eCommerce site? Are you dreaming of higher rankings and more sales? 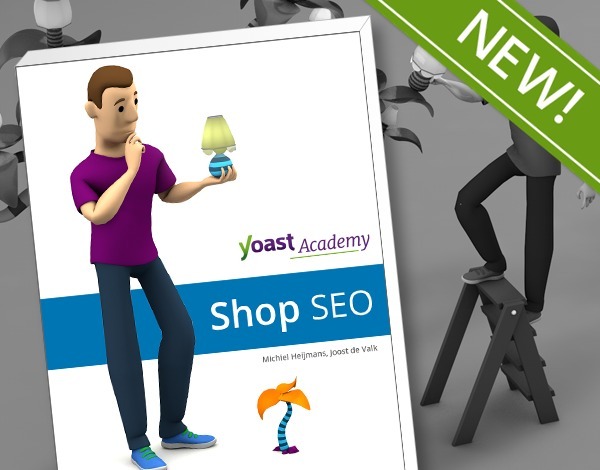 As of today, you can buy our Shop SEO eBook. In this eBook, we’ll give you lots of practical SEO tips, specifically focused on eCommerce sites. After reading our book, you’ll be able to easily update and improve your own SEO strategy. Get it now for only $19, after December 22 it will cost $25! Shop SEO consists of several sections. In each section, we’ll discuss a different aspect of SEO that is of importance for an eCommerce site. We’ll give special attention to Schema.org and JSON LD, but also give in-depth information about the site structure of a shop. We also tell you all about product pages and dive into the marketing of your shop. The book handles all SEO necessities and will enable you to improve your rankings and attract more traffic to your site. 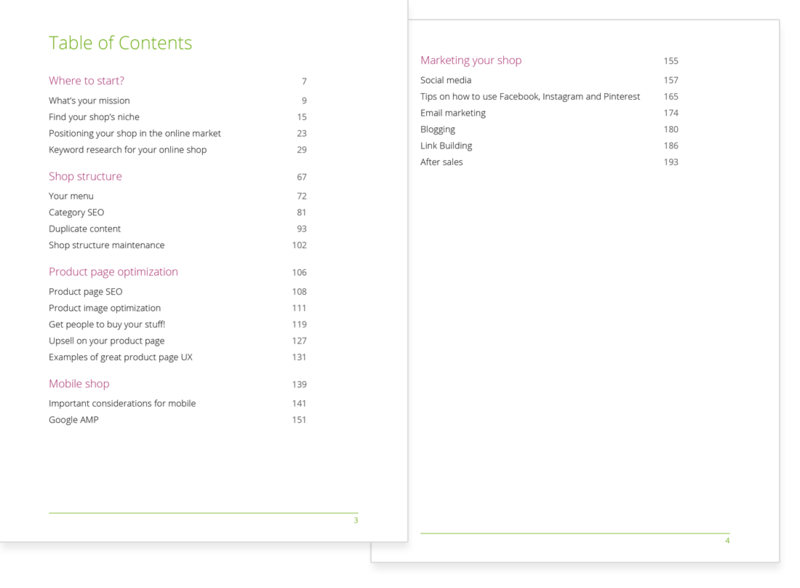 Most of the information in the Shop SEO eBook already appeared in one of our many blog posts. The book, however, bundles all the information and presents it in a logical and well-structured manner. Our book will make sure you receive all the bits and pieces of information you need in order to start a succesful SEO strategy. If you want to improve both traffic to and conversion on your shop, you should look into our shop bundle. 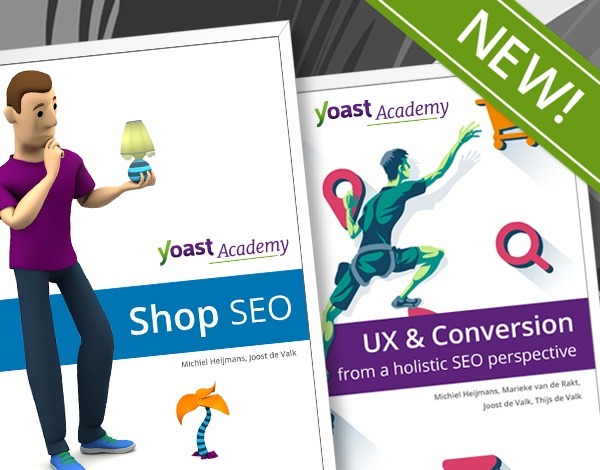 For $29 (after December 22 it will be $35) you’ll receive our Shop SEO eBook and our UX and Conversion eBook. These two books together are the ultimate package to get the best results from your eCommerce site! Pagination or infinite scrolling: which is best for SEO?